Thanks for visiting our web site! 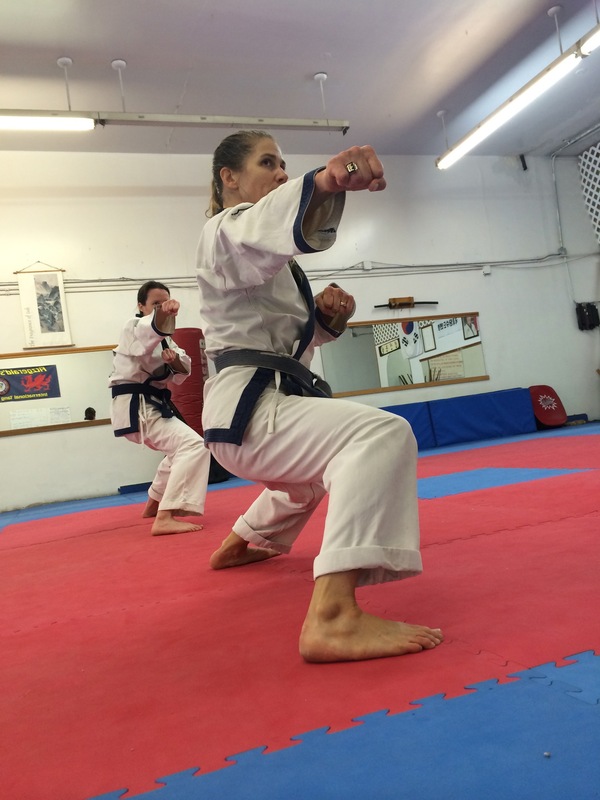 I’m Kyo Sa Nim Degnan and I love practicing and teaching Tang Soo Do! We have some wonderful students here in Wicker Park and are always welcoming more! Whether you’re already a student, or you’re a potential one, I hope this space will offer some helpful tips and important information.